A large group of health care facility managers, hospital staff, emergency response personnel, hams and others met Monday morning for the next round of planning for the upcoming regional exercise. The massive drill will cover 19 counties in East Texas and involve hundreds of agencies. 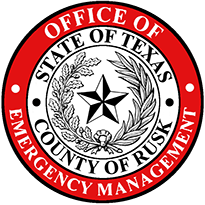 Locally, ham radio operators working under the Rusk County ARES umbrella will provide critical communication support to a number of agencies and facilities in Rusk County. Most traffic will be passed using voice as well as digital channels using Fldigi. 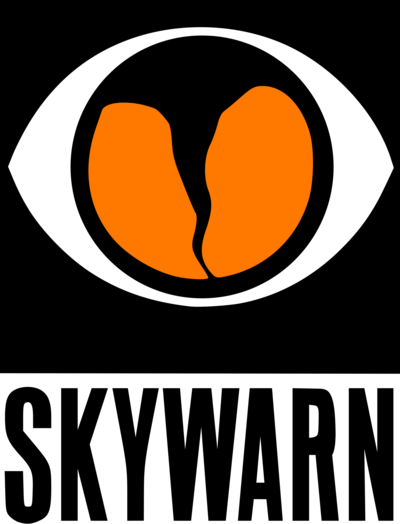 We are planning at least one more training session for local hams before the actual drill which will run from 1pm - 4pm, Wednesday April 18th.